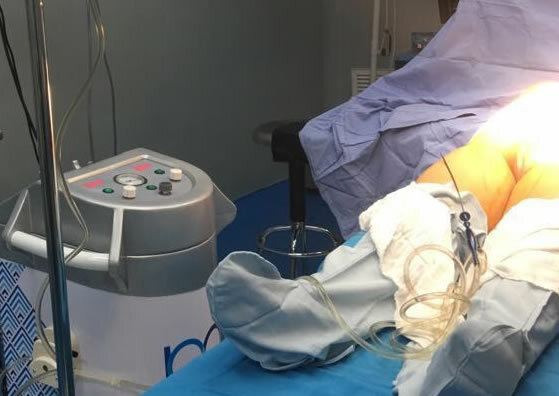 Home - LUMSAIL MEDICAL & AESTHETICS INDUSTRIAL INC.
Power-assisted liposuction represents a safe and effective method to remove small and moderate collections of fat for body contouring purposes. 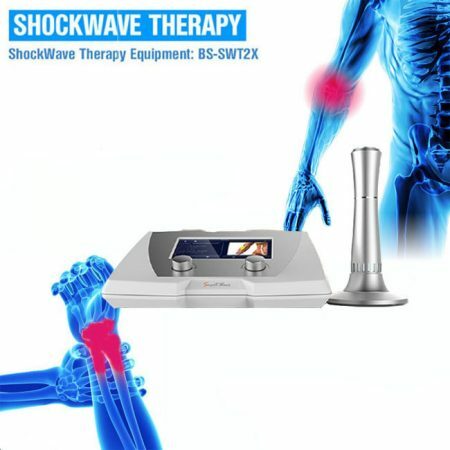 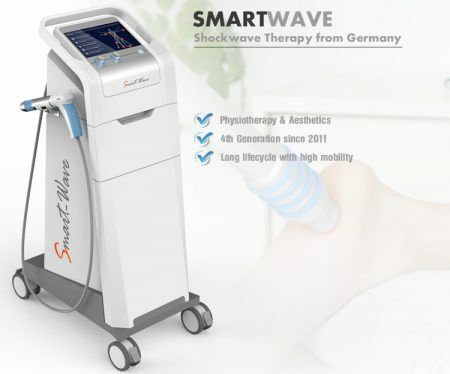 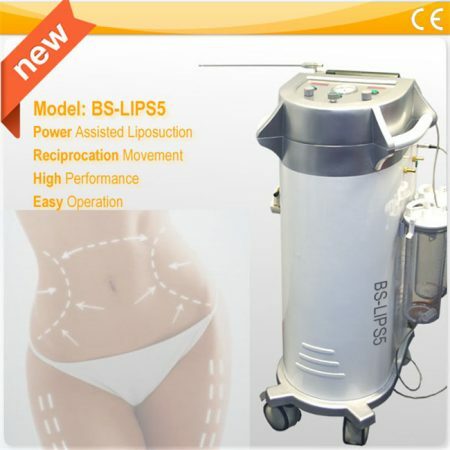 Diode Laser Therapy Equipment for physiotherapy and lipolysis, based on cold diode laser, for non-invasive pain relief treatment, also for hair growth. 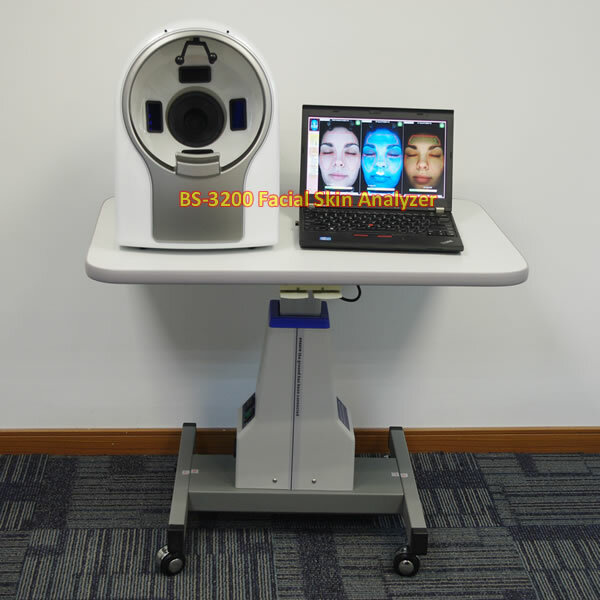 Facial skin analyzer, do analysis of skin image under white, polarized and UV light, reports moisture, (hyper)pigmentation, wrinkle, pore, vascular. 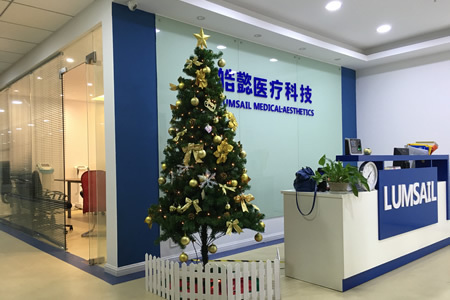 LUMSAIL INDUSTRIAL INC. company, started from 2004, cooperated by two leading manufacturers of medical equipment and beauty machine in Shanghai in the year 2010, devoted in medical and aesthetics fields for nearly 8 years. 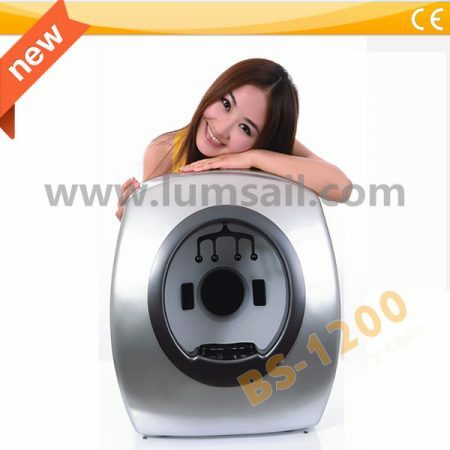 It owns more than 13 years experience of production and export in these fields and now LUMSAIL sets up 2 manufacturing workshops in Shanghai City, and 3 sales office for both domestic market and international market. 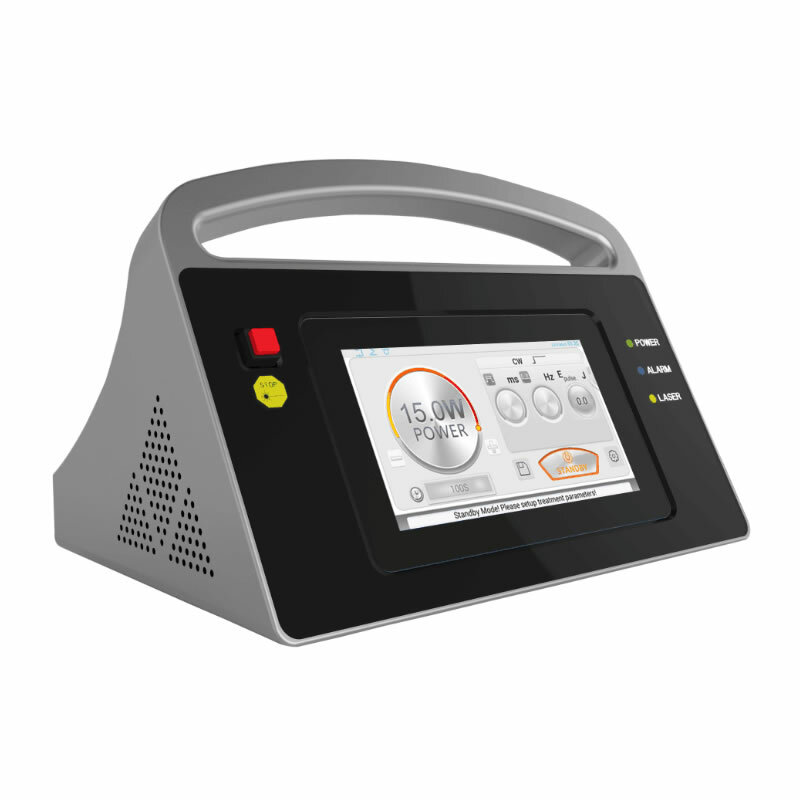 Over 50 professional employees are working hard to deliver excellent products to our sincere customers, at very reasonable price.